When a commercial vehicle collides with a standard car or truck, serious injury will likely occur. In the Unites States alone, there are more than 400,000 annual accidents that involve large trucks, 18-wheelers, and tractor-trailer combinations. Truck accident cases often prove complicated as they involve issues such as causation, multiple parties, and insurance disputes. On top of that, truck carriers and insurance companies will often do whatever it takes to avoid responsibility. Fortunately, our team is here to guide you through the legal process. The Guerra Law Group takes a comprehensive approach to trucking accidents. Our truck attorney will research, investigate, and develop a strong case to best suit your needs. We take a strong stand at the negotiating table, which allows us to best advocate on behalf of our clients. All clients deserve a fair shake and full compensation, so we never settle for less. A truck accident attorney you’ll need in the McAllen area. 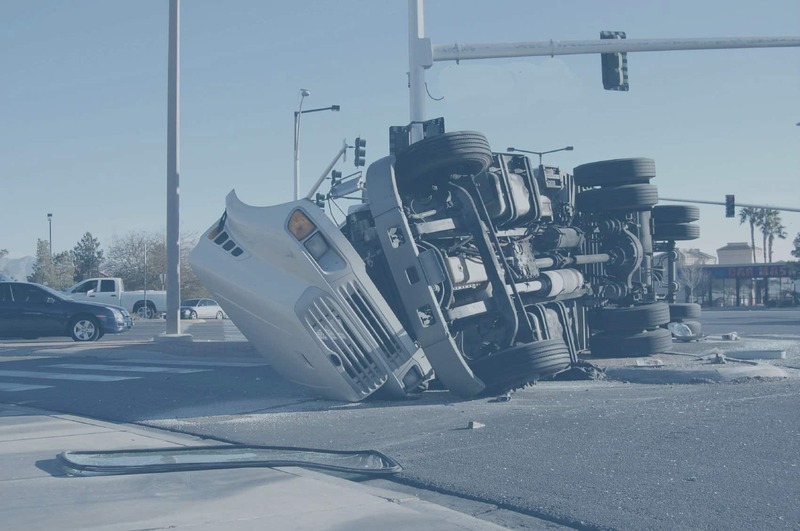 If you or a loved one has been involved in a truck accident and would like to schedule a consultation with our legal team, don’t waste another moment. Call 956-618-3000 to jump start the legal process. Our attorneys will work to gain the compensation that you deserve.